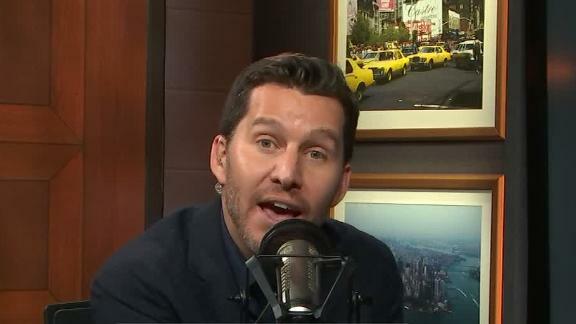 Will Cain explains why Barry Bonds and Roger Clemens will make the National Baseball Hall of Fame before their the eligibility expires in three years. 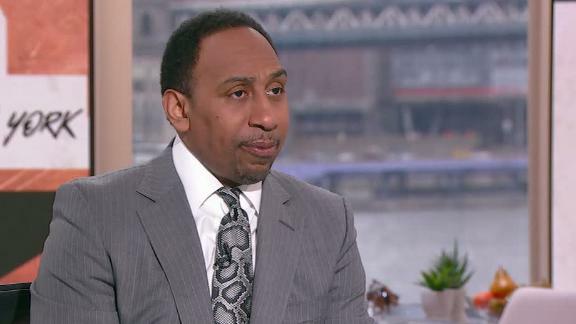 Stephen A. Smith cites "sheer stupidity" as the reason why Roger Clemens should never get inducted into the National Baseball Hall of Fame. 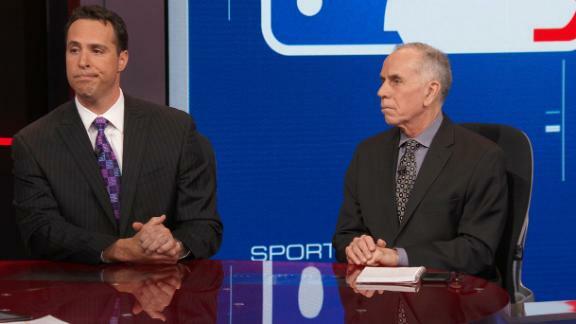 Tim Kurkjian and Mark Teixeira react to Barry Bonds and Roger Clemens seeing just a marginal gain in voting for the Baseball Hall of Fame. Here is the long and short -- from Eddie Gaedel and Wee Willie Keeler to the Big Unit and the Big Train -- of where players rank in career wins above replacement. 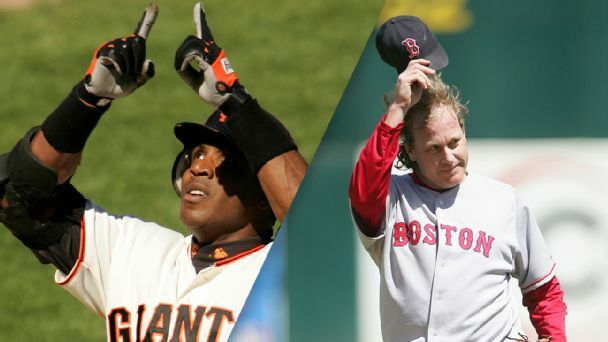 Barry Bonds and Roger Clemens are two of the greatest -- and most controversial -- stars MLB has ever seen. 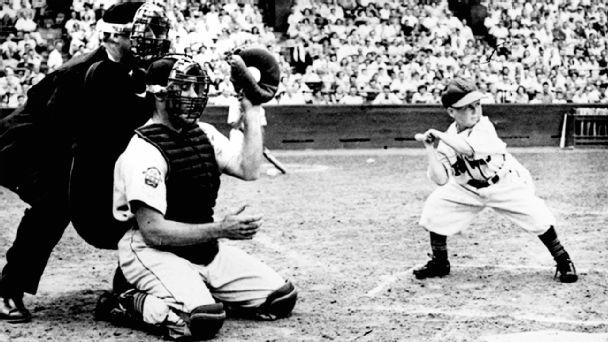 As the Cooperstown debate rages, which side voters land on tells us much more than just their stance on steroids. Start carving their plaques! 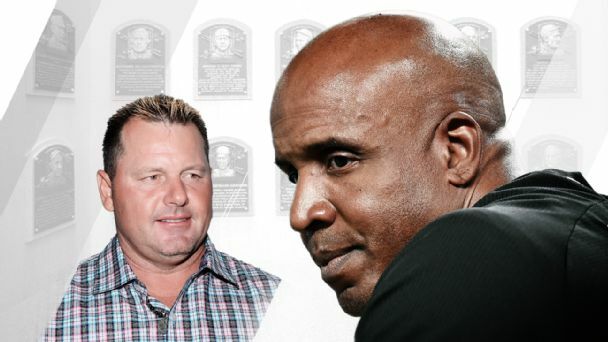 After cracking 50 percent on this year's ballot, Barry Bonds and Roger Clemens, baseball villains you love to hate, will be bound for Cooperstown before you know it. 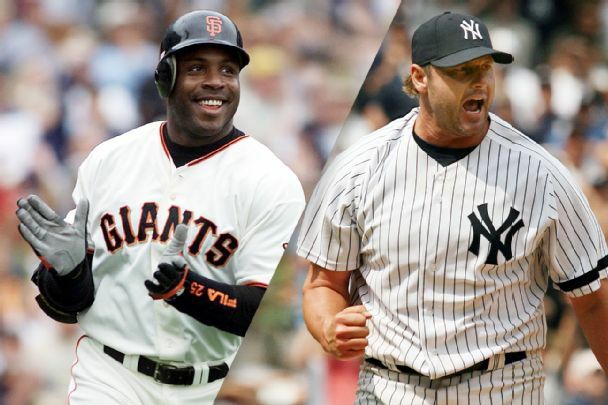 Jayson Stark expects an increase in the votes for Barry Bonds and Roger Clemens for the Baseball Hall of Fame after Bud Selig was elected. 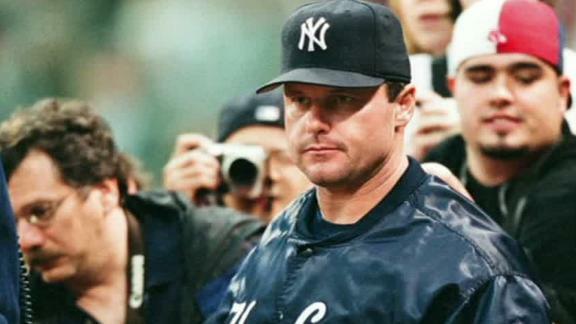 Debating a player's greatness shouldn't be a cold exchange of numbers; you have to feel like he belongs in Cooperstown. 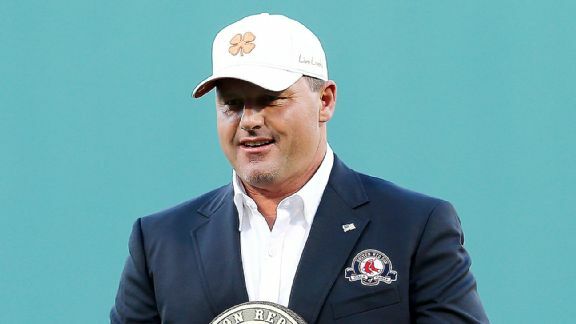 Twenty-four former MLB players, led by Roger Clemens, will attempt to take the NBC World Series this summer. Back in 2006, Matt Vosejpka, a 15-year-old battling leukemia, wished to one day return to the mound. 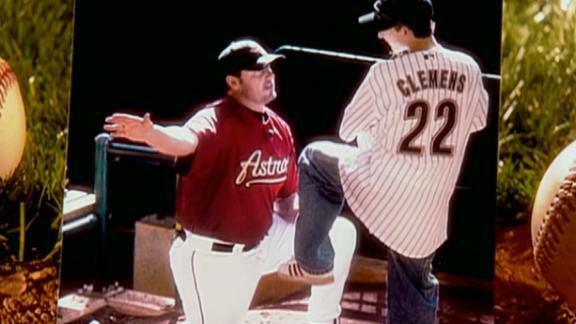 Soon after he was able to step back out onto the field, The Make-A-Wish Foundation surprised him with a trip to Houston, to hang out with Roger Clemens.